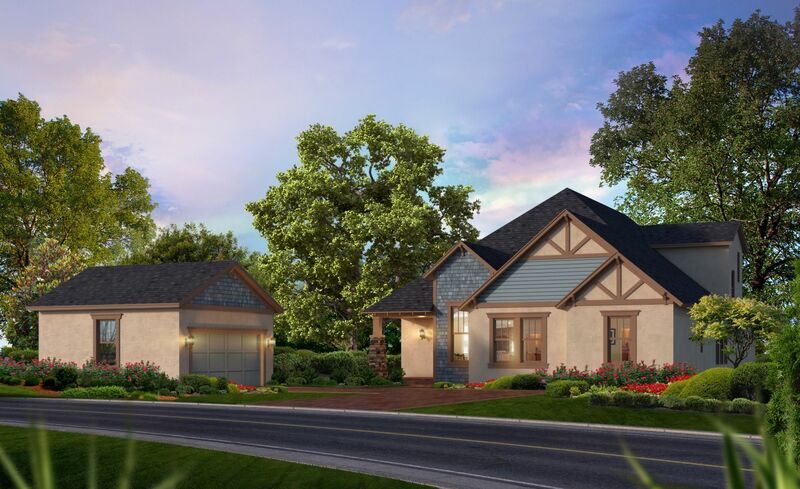 Airy-spacious open living is the focal point in the Acadia! 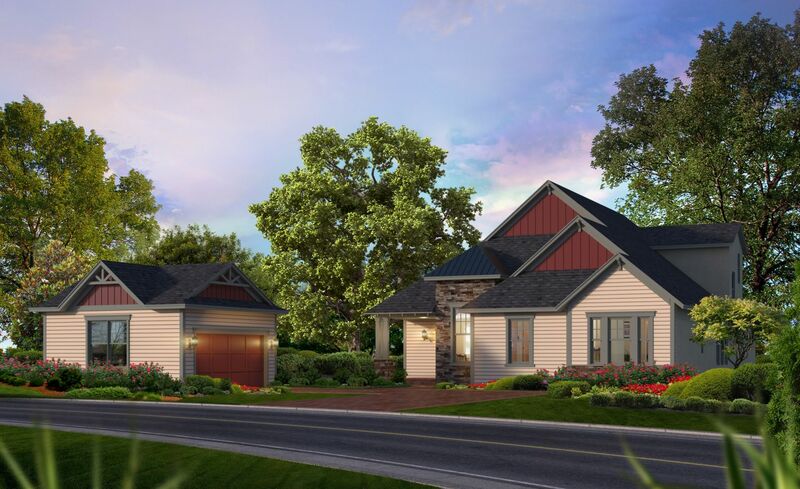 This 4 bedroom and 3 bathroom home features 3,023 sq.ft. of premium living space. The covered porch entryway leads into this wonderfully designed open floor plan. A 20x19 great room is centrally located and large enough for family and friends. A elegant gourmet kitchen and dining area are perfect for entertaining guests or spending quality time with the family and looks out onto the relaxing covered lanai. You'll find a guest bedroom and bath at the end of the home. On the other side, the owner's suite and master bath features ample space and a large walk-in closet with convenient access to the utility room. The remaining two bedrooms enjoy an atmosphere all their own featuring a shared bath. Need another bedroom? This expandable plan includes an option for a 5th bedroom. 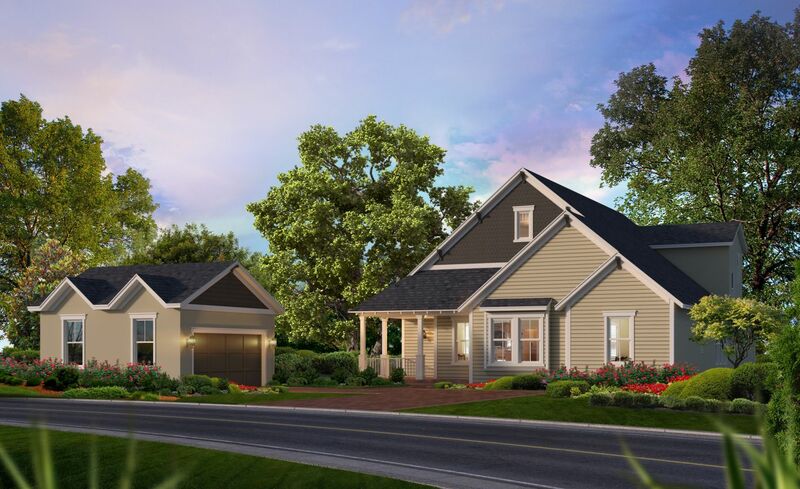 The detached 2 or 3 car garage compliments the spacious airy feeling of the home. Even more space is available with the optional studio above the detached garage. The Acadia II is breathtaking. What is the better long-term investment, new or used? See how a resale stacks up against a new Acadia II.